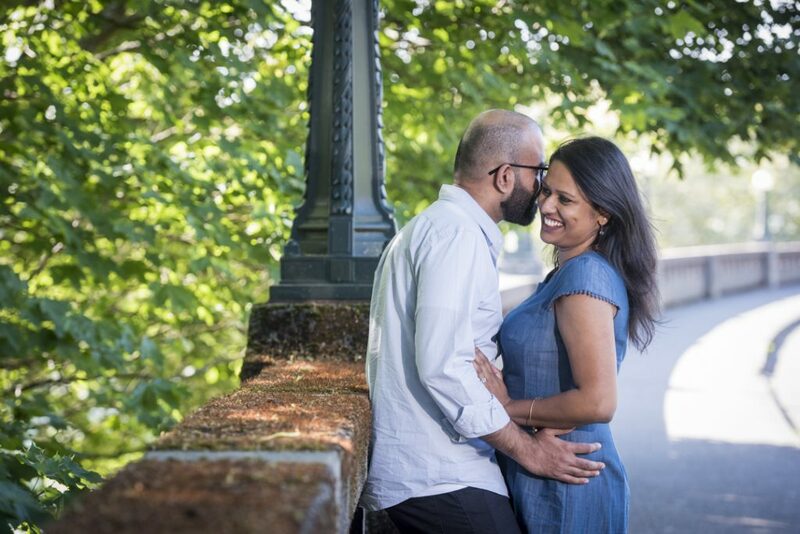 John invited his girlfriend to spend the day at Kerry Park and secretly arranged for Paparazzi Proposals to capture the picture-perfect Seattle engagement photography session. 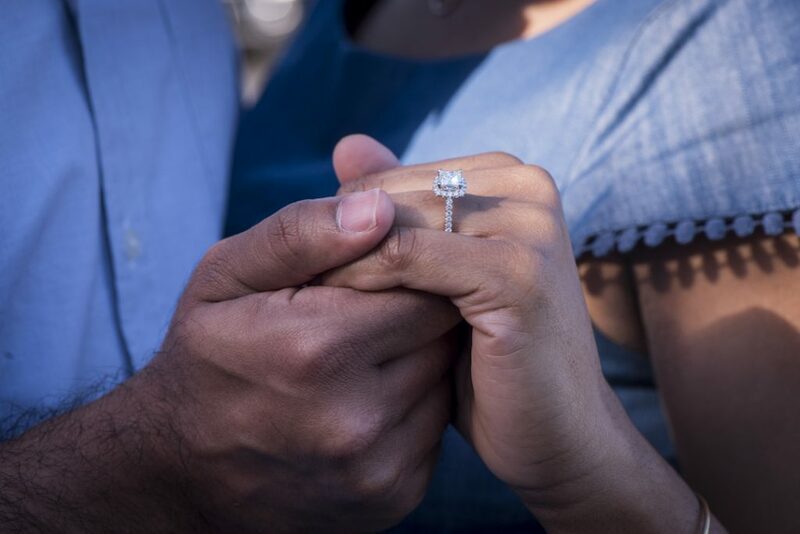 Take the stress our of your engagement by working with the experts! Give us a call now at 1 (888) 287-5120 for a free consultation. Let us capture your once-in-a-lifetime moment. 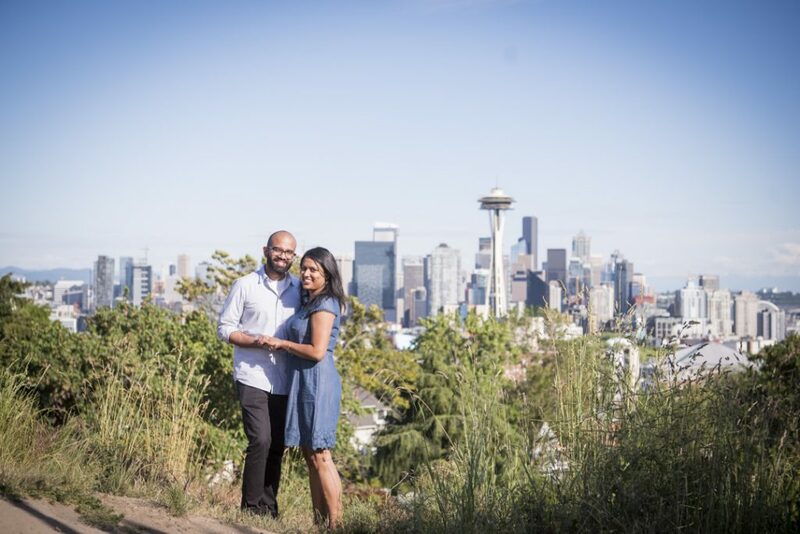 Taking a romantic stroll in Kerry Park, John waited for the perfect moment to get down on one knee. 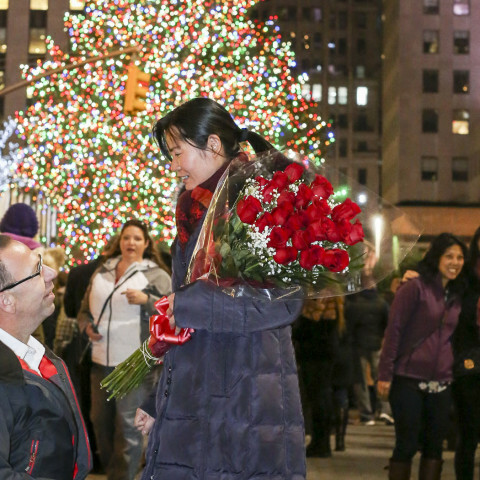 Of course, his partner was thrilled and surprised and screamed “YES!” Unbeknownst to her, our sneaky photographer was capturing every moment. 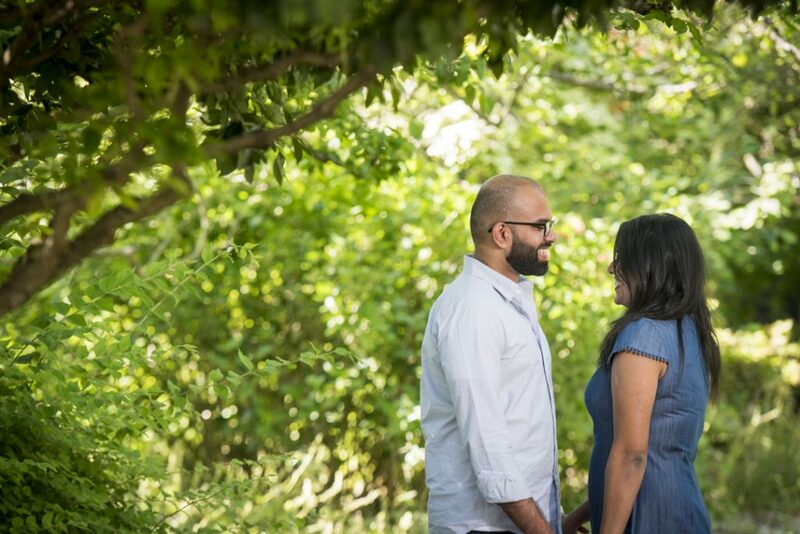 And to make the moment even more special, she revealed herself after all the excitement and took them around the park for a beautiful, impromptu engagement portrait session. It was a moment they will never forget. And a moment they can now share with all their friends and family. Read about some of our favorites here! And if you’re just looking for some romance, we’ve got the love you need. Just make sure to follow us on Facebook and Instagram! Stop waiting- start planning! 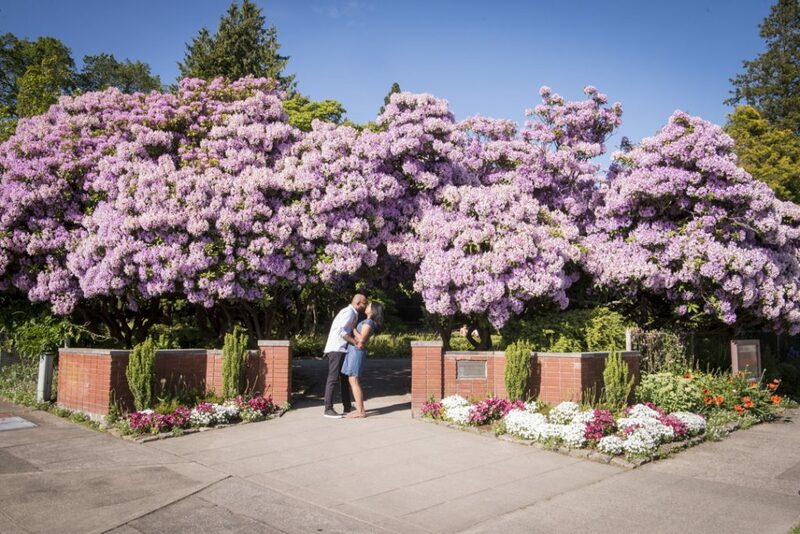 Let us capture your picture-perfect moment in Seattle. Give us a call now at 1 (888) 287-5120 for a free consultation! You've found the one and bought the ring. Now, let us take care of the rest.